With Spring (finally) in full swing, Kansas City is exploding with things to do and the weather is allowing everyone to be outside to do them! Time to do some planting at your home! Early spring flowers are the surest sign that warmer weather is has arrived. 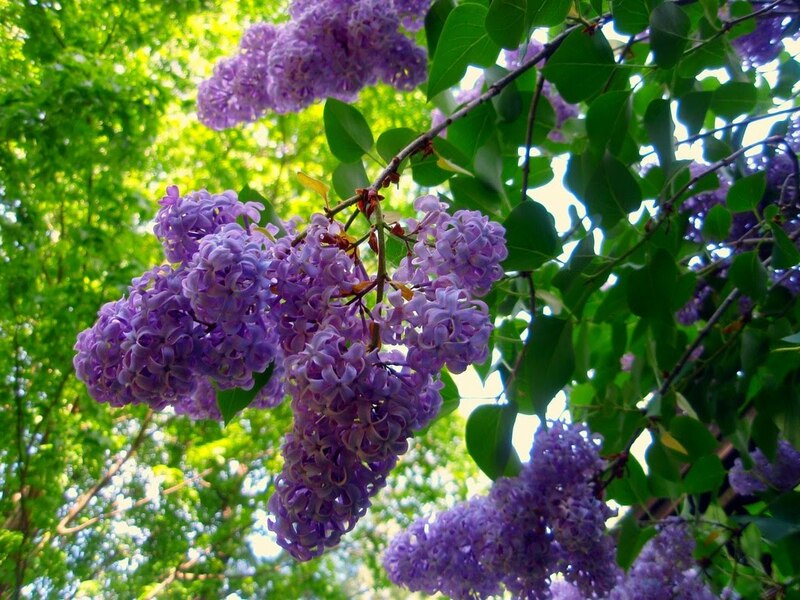 This list will give you ideas for the best flowers to plant in spring. After a LONG winter, it's time for spring landscaping! Spring is a great time to increase the curb appeal of your home! If your home's curb appeal makes a great first impression, everyone -- including potential homebuyers -- will want to see what's inside. Here are some quick, low-cost ways to do so! 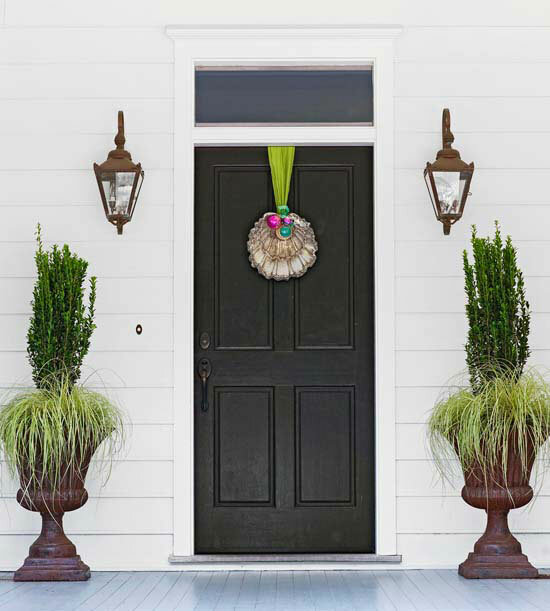 House numbers, the entry door lockset, a wall-mounted mailbox, and an overhead light fixture are all elements that can add style and interest to your home's exterior curb appeal. If they're out of date or dingy, your home may not be conveying the aesthetic you think it is. These elements add the most appeal when they function collectively, rather than as mix-and-match pieces. Oiled-bronze finishes suit traditional homes, while brushed nickel suits more contemporary ones. Symmetry is not only pleasing to the eye, it's also the simplest to arrange. Symmetrical compositions of light fixtures and front-door accents create welcoming entryways and boost curb appeal. This door is flanked by two sidelights. The lantern-style sconces not only safely guide visitors to the door, but also coordinate with the door hardware and urns. Read more on what you can do to increase your curb appeal with quick, easy fixes here! Even though its a year round event, the weather definitely makes attending a First Friday event more appealing! Check out the line up of events for May's First Friday here! There are many ways to celebrate this festive holiday! Cinco de Drinks Festival in Power and Light District is a free event on May 4 beginning at 8 p.m. The Dan Band is their main event along with a cash piñata blast at midnight. Upgrade to their “Free-4-all” $20 all-inclusive package at 14 bars to receive no cover charges, drink specials and more live music. Visit powerandlightdistrict.com to purchase tickets or find more information and details. 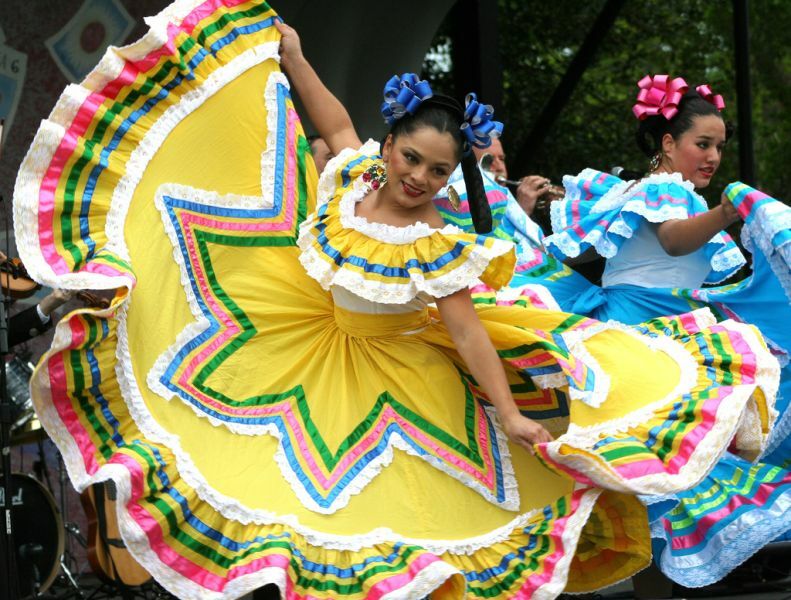 Mestizo’s is offering $3 margaritas, Mexican draft beers along with live music and street style chicken and pork tacos, Mexican corn on the cob and veggie mini-tamales for $2. Taco Republic in Kansas City, Kan. The Taco Republic is offering Live Music from "Run With It" on May 5 from 5 -8p.m. along with domestic and Mexican buckets of beer specials. Tengo Sed Cantina in Kansas City, Mo. Tengo Sed Cantina is located in the Power and Light District and is offering 2-for-1 taco and drink specials along with the specials associated with Cinco de Drink Festival. Schools ending, graduations, and POOLS opening! The end of the month brings what all kids look forward to (and some parents dread 😉) - SCHOOLS OUT FOR SUMMER!!! The end of this month will bring graduations and the transition from the school year to the free-wheeling summer schedule. Time to book camps, vacations and nannies for working parents, if you haven't already! Click here for a list of great summer camps in Kansas City!